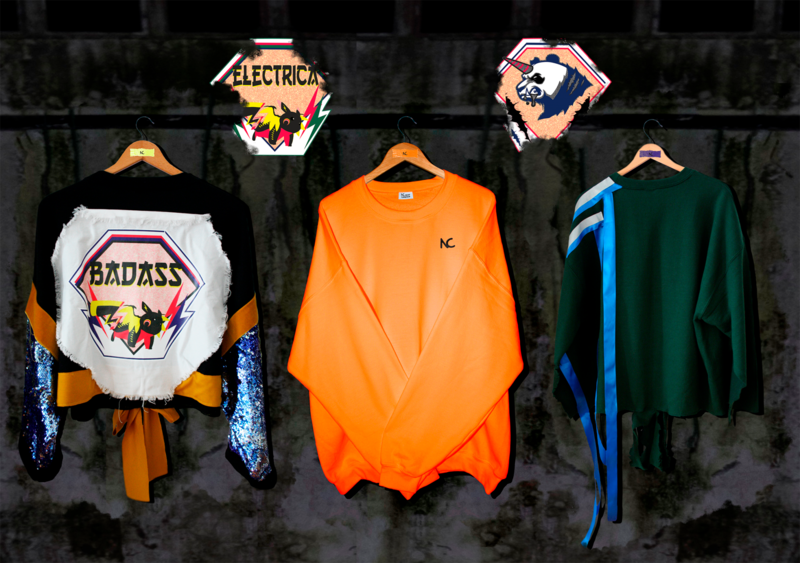 RE-PRODUCTION is a sweater and kimono collection exclusively designed for our new online shop. The collection is inspired by the Japanese Harajuku girl living in Europe. The Harajuku girl is known as a strong, colorful, stylish girl with a little touch of anime influences from Japan.